Free of any felony convictions. Submit Live Scan fingerprints for a state required background check. Once these conditions have been met, the applicant must file a $15,000 bond and oath of office with the county clerk’s office in the notary’s principal place of business. The secretary of state defines “principal place of business” as the county in which the notary performs 50% or more of their work. Although not required by law, a professional notary should purchase errors and omissions insurance and general liability insurance. Of course, these are just the basic requirements to become a notary. 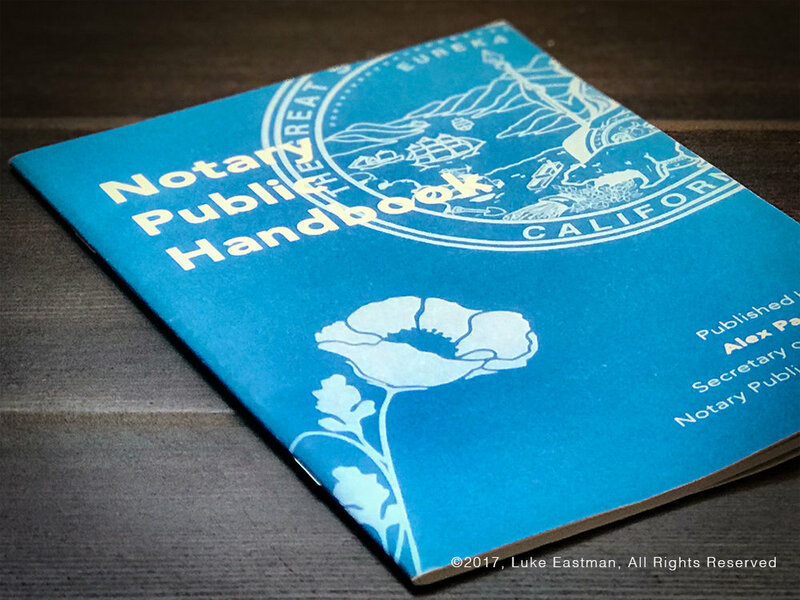 Meeting these requirements does not mean that a notary public has the proper experience to successfully notarize a document. Some notarizations are simple one-page documents that require very little knowledge or experience to complete. Other notarizations, such as loan document packages and trusts, require far more experience and knowledge to execute successfully. For more information about my credentials and experience, please check the about me section of this site. If you have any questions about the topics discussed in this blog entry, please feel free to call 619 731-0878 or request an appointment online.